The scalable technical assistance that helps your entrepreneurs get aligned impact capital. The curriculum to get your staff up to speed and ready to support entrepreneurs more effectively. The actionable tools to level the playing field for your entrepreneurs. Impact investing is getting big. No mentor or coach personally knows the entire impact capital market. We spent three years interviewing hundreds of entrepreneurs and investors who have raised and invested millions of dollars to figure out how impact enterprises can get to a good deal, faster. Now you can give your network the benefit of this expert, crowd-sourced, technical assistance on investment fundraising. Think business school rigor meets the ease of a guidebook. CASE Smart Impact Capital is the online toolkit containing 100+ resources for supporting impact entrepreneurs raising capital. Used by accelerators, networks, investors, governments, and universities, our curriculum covers all parts of the capital-raising process: From understanding the enterprise’s business growth needs, to building a financial model that clearly shows how much capital is needed, to identifying the type of capital to pursue and the investors to approach, to pitching the right story, and closing the deal with terms that work for the enterprise. Each of the 9 modules in the toolkit contains short videos to make concepts clear, tools to download and use over and over again, step-by-step guides, and a curated set of the best resources from the impact field. 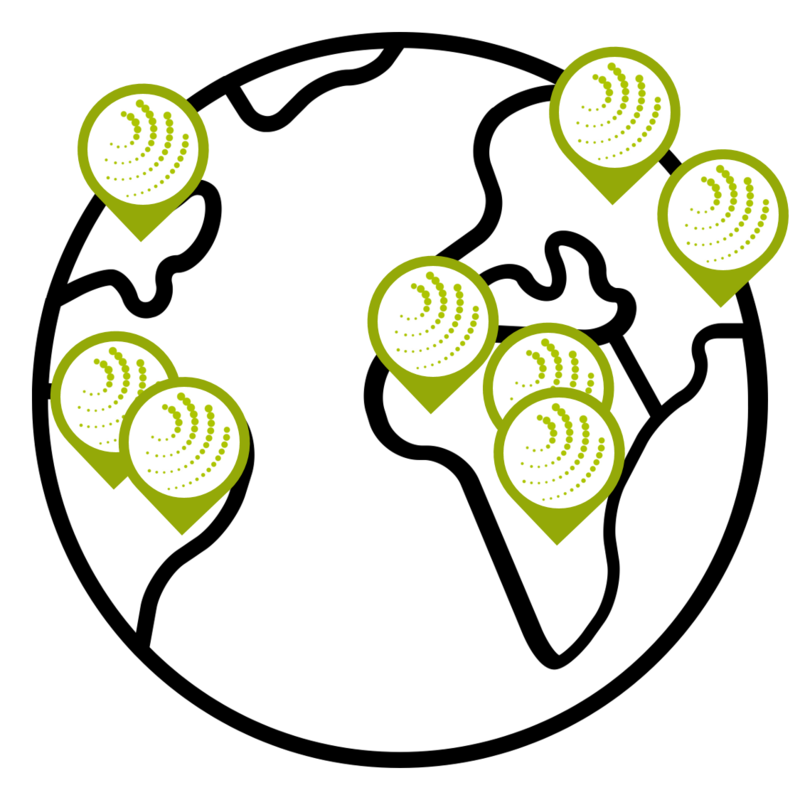 A license provides your for profit and nonprofit entrepreneurs, staff, mentors, or coaches with online access to the full toolkit, whenever and wherever they need it – from Nashville, to Nairobi, to New Delhi. Consider how YOU can use Smart Impact Capital to support your staff, mentors, and entrepreneurs. Click the button to download our Partner Guide for full details on what’s inside so you can consider how the toolkit fits into your model. When you’re ready to become a partner, email CASEsmartimpact@duke.edu to speak with a member of our team. Want to be notified in the meantime of our next live webinar walk through of the modules and Q&A? Email us to get an invitation sent to your inbox. 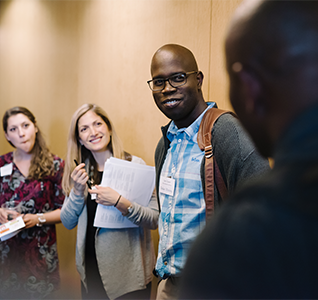 A fellowship program provided Smart Impact Capital to their full class of fellows as a benefit of selection into the program and a commonality among their global cohort of entrepreneurs. Entrepreneurs can access any portion of the toolkit anytime they need. The fellowship program also commissioned a member of the CASE team to provide a short introductory training during the fellowship’s single in-person meeting. 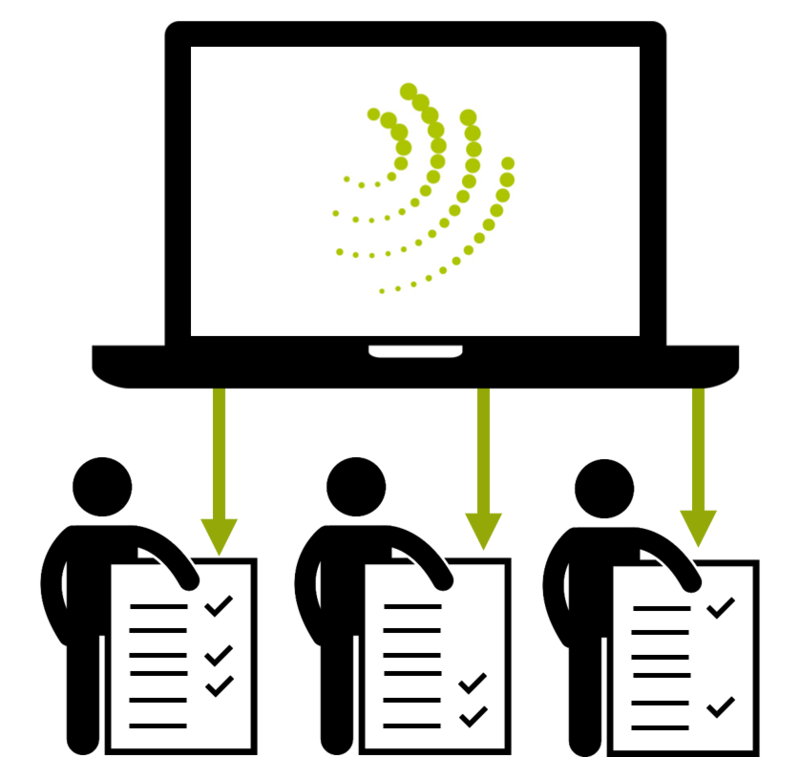 In this model, Smart Impact Capital is the scalable technical assistance to meet the individual needs of a large, dispersed network of entrepreneurs. A global accelerator used Smart Impact Capital to provide standardized tools and training to their disbursed group of local mentors and entrepreneurs. Mentors used the tools and resources to give entrepreneurs customized support. When the accelerator’s investment director met in-person with entrepreneurs, they came to the meeting better prepared and informed, using the investment director’s precious time more effectively. In this model, Smart Impact Capital is the training applied consistently across geographies and cohorts to level-set and use valuable in-person time more effectively. A venture fund integrated Smart Impact Capital’s modules into their new accelerator program from the outset. They had all entrepreneurs in their Social Enterprise Facilitator program complete the Business Growth Diagnostic tool from Smart Impact Capital. Staff used the individualized outputs of the diagnostic to work with entrepreneurs on 6-month workplans to become more investment-ready. Additional webinar training from CASE structured around the modules will support the cohort on deep dives on specific topics. In this model, Smart Impact Capital is the plug-and-play curriculum for providing rigorous, actionable support. The video below highlights just a few examples of the hands-on tools, step-by-step guides, primers, and curated resources, found inside the full set of 9 modules. This preview can help you consider the many ways you can incorporate Smart Impact Capital into your program to support impact entrepreneurs. Contact us to discuss signing up for 4 or more licenses for your group or cohort. Each license grants 6 months of access to the complete toolkit, and user licenses can be purchased for your staff, mentors, coaches, and entrepreneurs. The toolkit is designed to benefit for-profit and nonprofit impact entrepreneurs and their support networks working in any sector, any geography, and at any stage. 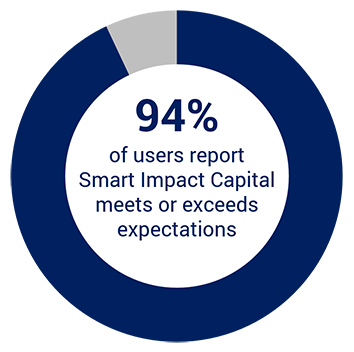 Email CASEsmartimpact@duke.edu to talk about how to start using Smart Impact Capital with your portfolio enterprises, staff, fellowship cohort, or anyone you want to help raise smart capital for greater impact!